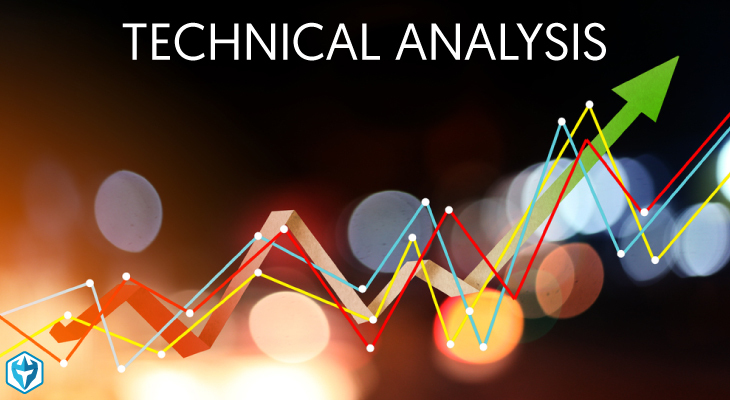 Technical analysis is a way of evaluating securities based on price action, chart patterns and other methods for analyzing supply and demand. Most tools used in technical analysis are analyzed through statistical data and then displayed on charts for further analysis. Technical analysis is a relatively new trading tool that has gained attention as more traders look for edges in the markets. Prior to technical analysis, traders mostly used fundamental analysis and traded based on their perception of the value of the company through the financial data they provide. Technical analysis is used by most active traders these days as it has grown to a be useful tool in predicting future price movement. What’s also great about technical analysis is that it can be used across all financial instruments including stocks, options, futures and currency pairs. It is great at identifying common trends in the market and important trading levels that traders can use to make important trading decisions. Since its inception, there have been a plethora of new indicators that have been added to try and gain an edge in the markets. Some of the most popular technical indicators include: moving averages, oscillators (MACD), Stochastics, Volume Weighted Average Price (VWAP), Bollinger Bands and Relative Strength Index (RSI). Technical analysis takes time and experience to understand but once you pick it up it will be an indispensable asset to have in your trading. Technical analysis is one of the most important tools for active traders, but knowing what indicators to use and when to use them is a must. For momentum strategies that we teach, we like to use indicators that show us how strong buying is and at what levels. Volume is key to driving prices higher or lower and is something all active traders should learn to understand. Time and sales and level 2 both play a big role in seeing order behavior and understanding whether buyers or sellers are running the tape. Moving averages and Volume Weighted Average Price (VWAP) are also key indicators that are used by many traders for clues on which way a stock is likely to move and are indicators we use everyday. Every trader has a different point of view on what works for them but the best advice we can offer is to keep it simple. Having too many indicators can be confusing and will often lead you to missing opportunities because you’re too busy trying to decipher what all the indicators are saying.